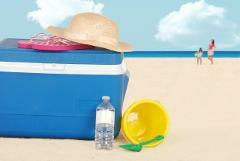 Beach Coolers are a must for long days outdoors. 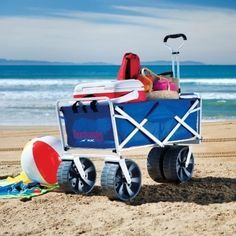 Keep your food cool on hot days at the beach. 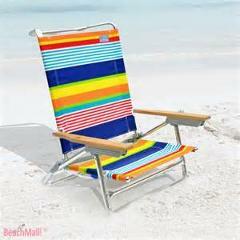 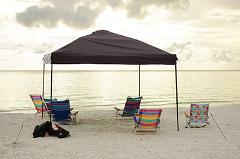 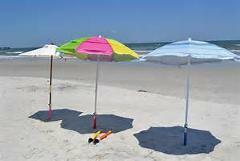 Great to include with our golf cart beach packages as well.